Just got word from Harry Schwartzman of the upcoming New York Bike Jumble swapmeet, about a new book coming out from a German publisher, Gestalten. 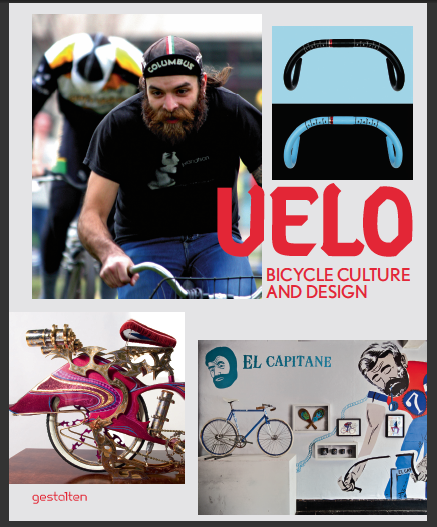 Here’s a quick description: Velo introduces a wild bunch of passionate cyclists â€“ frame builders, urban planners, artists, photographers, and those who ride professionally â€“ who are making an impact. 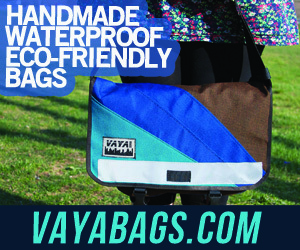 They are not only shaping styles, but promoting cycling as a primary form of transport. 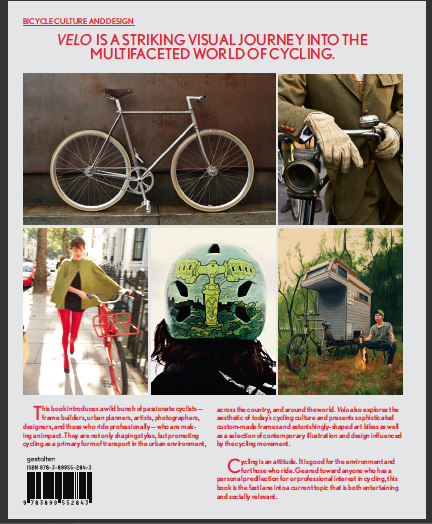 The book also explores the aesthetic of todayâ€™s cycling culture and presents custom-made frames and art bikes as well as a selection of contemporary illustration and design influenced by the cycling movement. Geared toward anyone who has a personal or professional interest in cycling, Velo is the fast lane into a current topic that is both entertaining and socially relevant. More here. 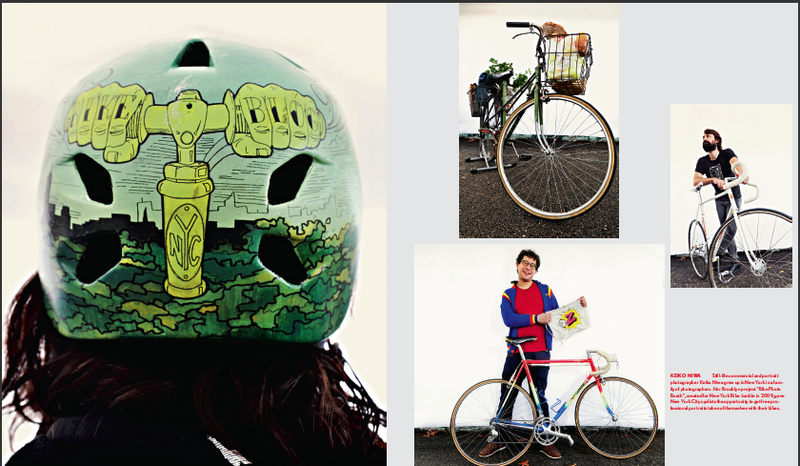 They used some photos from last year’s bike jumble booth by amazing photographer: Keiko Niwa who will be on hand this Sunday at the next Jumble, taking more great shots. Definitely come by and get a photo with you and your ride and you may end up on a German book about the incredible things people are doing with bike and bike accesories. You can pre-order a copy from Amazon here.